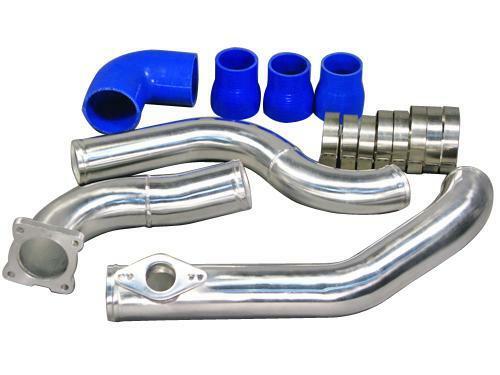 Looking for a Eclipse/Talon FMIC KIT that provides proven performance, amazing construction that’s backed by one of the most respected companies in the DSM community? Look no further! The best selling DSM FMIC Kit on the market has been installed on 1000’s of street cars, drag cars and road racing machines and continues to outperform the competition year after year. 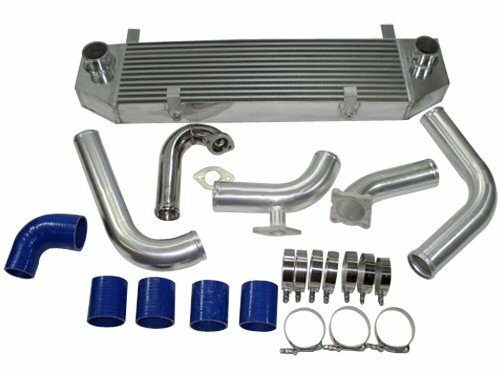 Our FMIC kit for the Eclipse and Talon includes our Hybrid Fin Intercooler, Full 2.5″ aluminum piping all the way to the throttle body and a free greddy style BOV. 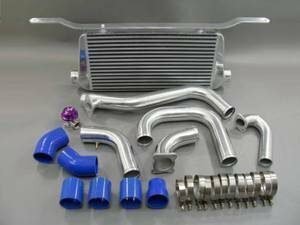 This is by far the best selling Eclipse FMIC kit on the market and has been proven to be the top performing intercooler kit in its price range time and time again. With thousands of posts on the various DSM forums about our FMIC kits and our reputation for customer service you can be assured that you won’t find a better performing or more complete intercooler kit for your Eclipse or Talon anywhere. Great product no directions or helpful articles on the website. Haven’t installed the kit yet but as far as quality goes, this is the one to get. 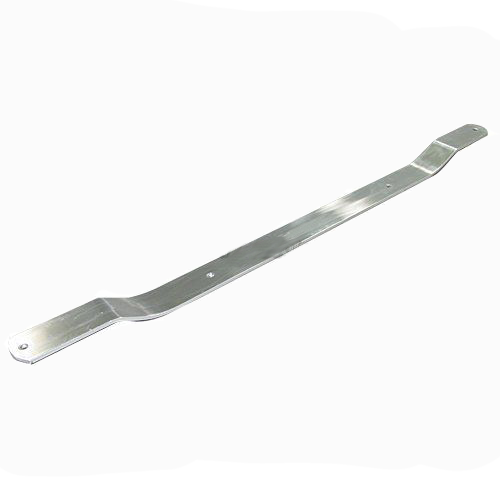 High quality clamps, couplers and pipes. The BOV isn’t something I would use but its free so who cares. The pipe from intercooler to throttle body didn’t fit that great. It hits the transmission. Other than that it was good. I like it. Free shipping was nice and took about a week. All the pieces of the kit were there and I got exactly what I bought. Everything is quality made, im very pleased with the kit and would definitely buy again. 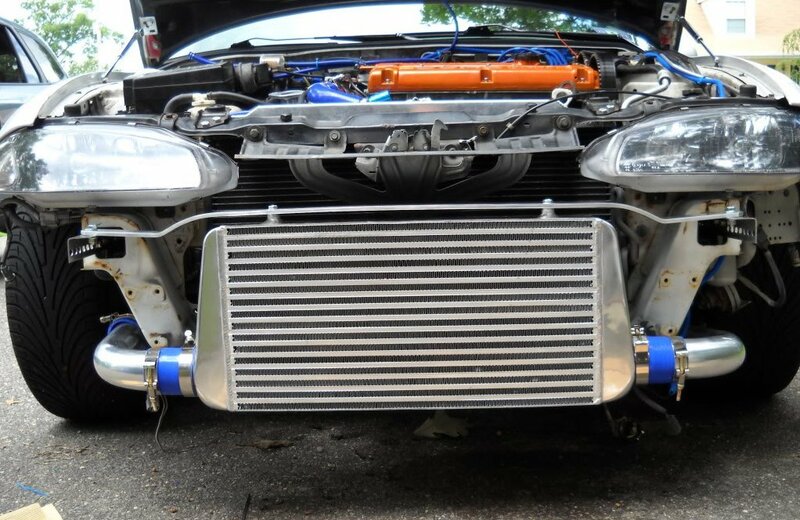 Great product and excellent welding just wish you guys would make a kit for the auto DSMs had some problems trying to fit it in a longer coupler would be a simple solution as well as a different size upper intercooler pipe other than that great product thanks! Install went well, had a few fitment issues with piping but I figured it all out. My j pipe doesn’t quite go between the fans, hopefully it will fit with an thicker radiator so I can keep my stock fans. Affordable kit, retains fog lights can’t beat it for the price. It’s also all bolt on which is great and you can keep your stock overflow bottle. I was running into knock with my 16g when I had my sidemount still. Once I switched to this kit all my knock disappeared. Looks awesome, Hondas don’t rev at me anymore for some reason. I recommend this kit. As soon as I opened the box I was amazed, the packaging was amazing and the intercooler looked great!! Best bang for your buck and easy to install. Perfect fitment and easy installation couldn’t be happier with this product. Placed my order on Tuesday, Punishment Racing had it to my door in Northern California by 9am on Friday the same week. Great price, all the parts were in the box. One thing I would’ve liked to see would be the inclusion of a throttle body gasket. It came with a few extra T-clamps and extra 2″ coupler though…BONUS PARTS!!! All in all highly recommended. Great value. Amazing quality, was surprised on the delivery speed! the price, quality and finish is very good. Shipped out the day after I ordered it. Arrived probably 2 or 3 days later. Installation was very easy. And looks amazing. Works wonders! Great intercoooler kit. I’ve purchased and installed multiple of these kits now and still can’t believe what an incredible bragain this kit is. Complete kit from turbo to throttle body for less than $400 and it fits! This kit can’t be beat! This fmic is so amazing. Easy fit. Minor modification to install. Really helps make more power. This fmic is a solid quality product. Couldnt be more happy with it. Solid kit, no major complaints. Looks real nice. Some of the hardware feels a bit cheap. The clamps and couplers are ok but not great. All in all, it fits really well and looks good. We will see what the performance increase is. Great product and great fitment. 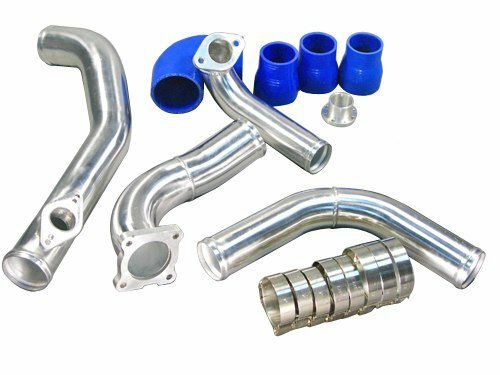 Had to fab a pipe for the big t28 turbo I’m running on my car but that was expected and you can’t offer a kit for every possible turbo set up…would highly recommend this to anyone else, you can not beat the price for quality anywhere.